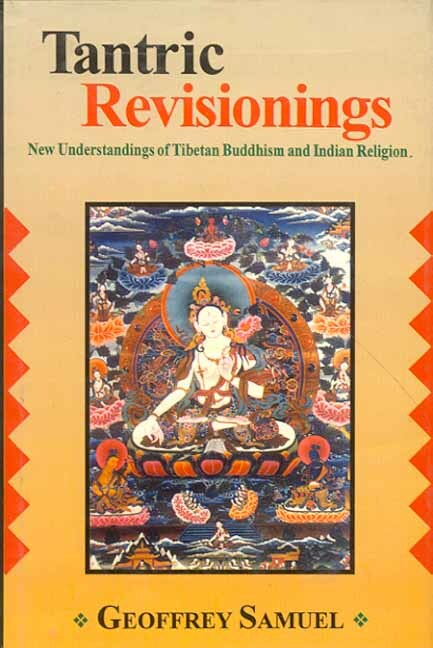 Tantric Revisionings presents stimulating new perspectives on Hindu and Buddhist religion, particularly their Tantric versions, in India, Tibet or in modern Western societies. Geoffrey Samule adopts an historically and textually informed anthropoliogical approach, seeking to locate and understand religion in its social and cultural context. The question of the relation between `popular` (folk, domestic, village, monastic) religion and elite (Literary, textual, monastic) religion forms a recurring theme through these studies.